FINALLY! Salman Khan ANNOUNCES a BIG Project which stars THIS Actress! 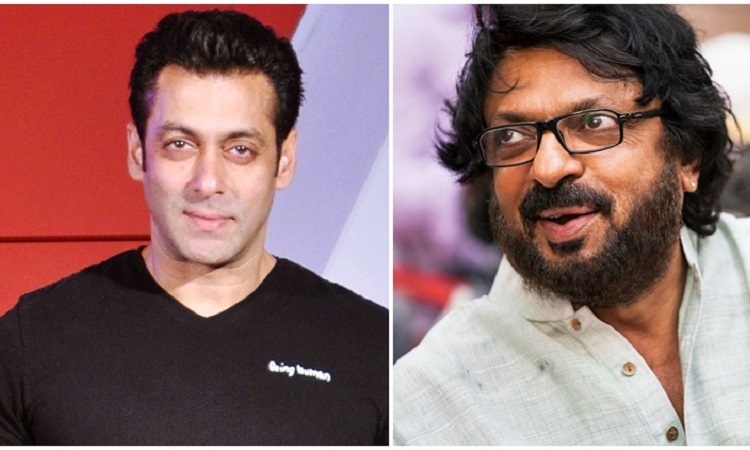 Sanjay Leela Bhansali's next film which is being titled Inshallah will witness the reunion of Salman Khan and Bhansali after 20 years. The actor-director duo created magic on-screen with the film Hum Dil De Chuke Sanam which also starred Aishwarya Rai Bachchan as the female lead. And now Salman Khan took to his Twitter handle and announced about this big project. While there were rumours of Aishwarya to be the part of this film but now it has come to an end as the makers confirmed Alia Bhatt as the female lead. The film also marks Bhatt's first collaboration with both Salman and Bhansali.